Weinstadt, 12.07.2017. 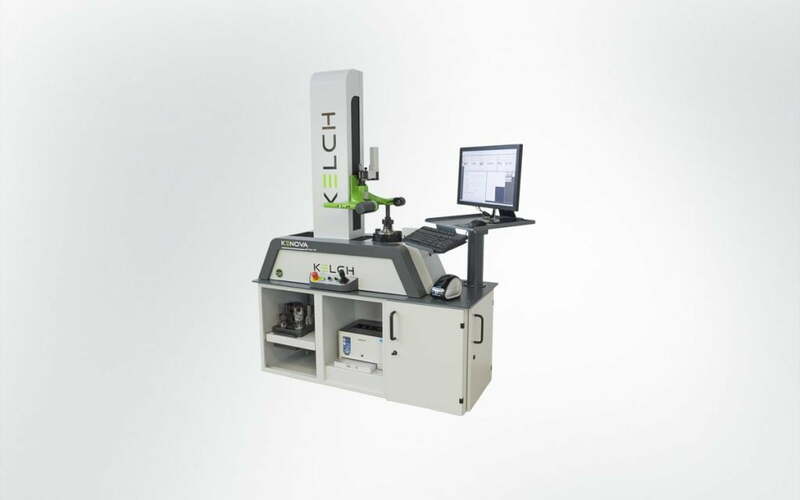 Kelch GmbH, which specialises in peripherals and services for manufacturers and users of machine tools for cutting processes, is now also launching the latest generation of KENOVA tool presetters in conjunction with modules produced by TDM Systems, the Tool Data Management specialists. 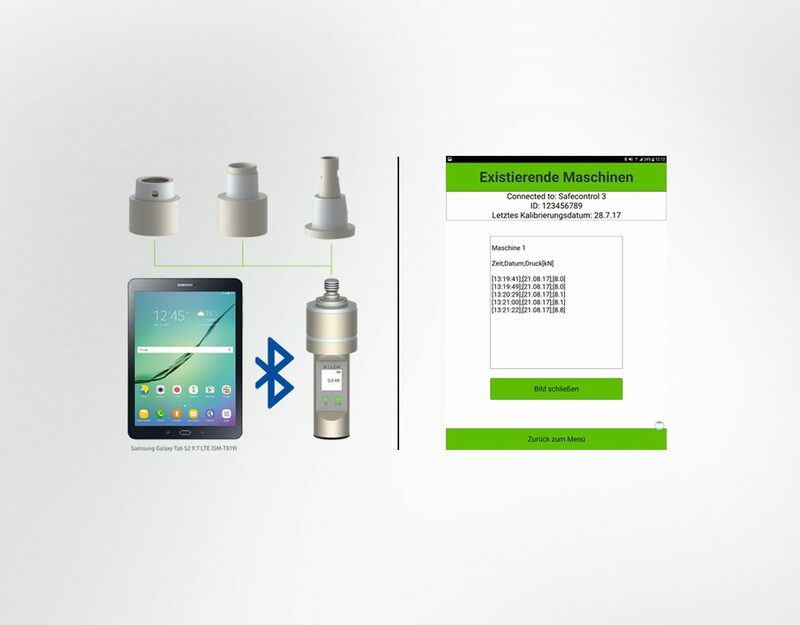 The TDM Base Module minimises the time needed for the selection of tool data by up to 50%. The TDM Tool Crib Module organises components and complete tools, thereby saving time and costs. KENOVA set line V6 tool presetters are available for different development stages: from a manual to a fully automated version. 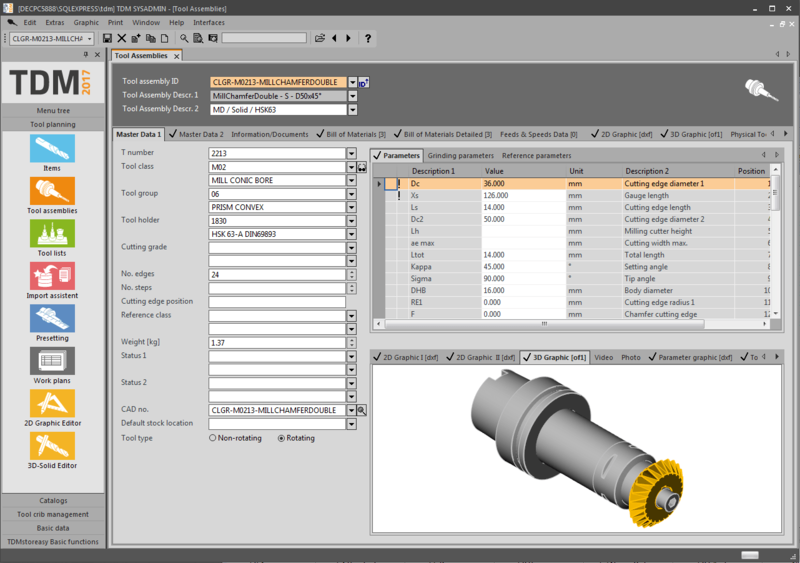 The TDM Base Module represents software for organising tool components, complete tools, tool lists and other equipment within a central database.­ This allows companies to increase the frequency of use of its available tools and lower its tool costs by up to 25%. The TDM Tool Crib Module helps companies to organise their tools in storage, for servicing and on the machine. Companies thus save time in the provision of tools and make up to 30% time and cost savings through transparent inventories in stock and in transit. 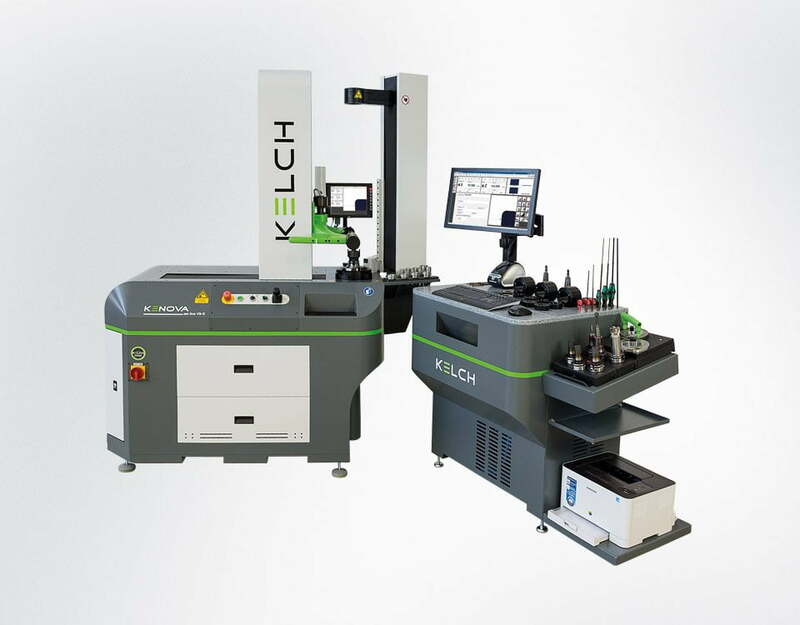 As part of its Smart Factory Service, Kelch offers its customers comprehensive advice and professional assistance in creating their own tool database. 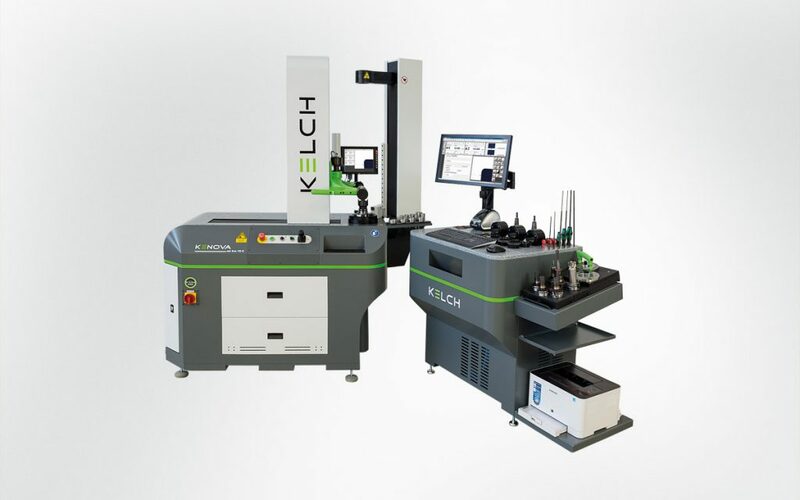 Kelch GmbH, based in Weinstadt near Stuttgart, offers peripherals and services for manufacturers and users of machine tools for cutting processes. With over 100 employees, the company generates annual revenue of approx. €13 million. 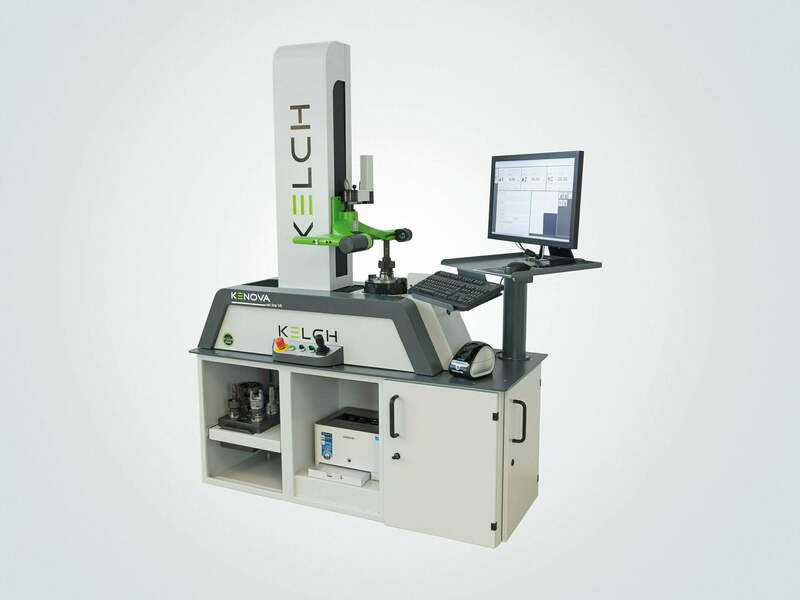 As a fully owned subsidiary of Harbin Measuring & Cutting Tool Group Co., Ltd. (HMCT), Harbin/China, Kelch is part of the China General Technology (Group) Holding Co., Ltd. (Genertec), Beijing. Genertec is represented in 100 countries worldwide, with 45,000 employees in 51 companies. Kelch GmbH acts as the technology centre for the international business group in Europe. It develops, manufactures and markets tool holders, cleaning devices, shrinking devices, presetters and measuring machines and also offers tool management services. Tübingen-based TDM Systems GmbH, has been the leading provider of tool data management in the cutting sector for over 25 years. Its Tool Lifecycle Management Strategy allows TDM Systems to focus above all on process optimisation through optimum tool planning and provision. The generation and editing of tool data and graphics, the integration of knowledge and expertise about tools and 3D graphics into CAM planning, coupled with the organisation of the complete tool cycle on the shop floor, represent the three core competences of TDM Systems and form the pillars of its TLM strategy. 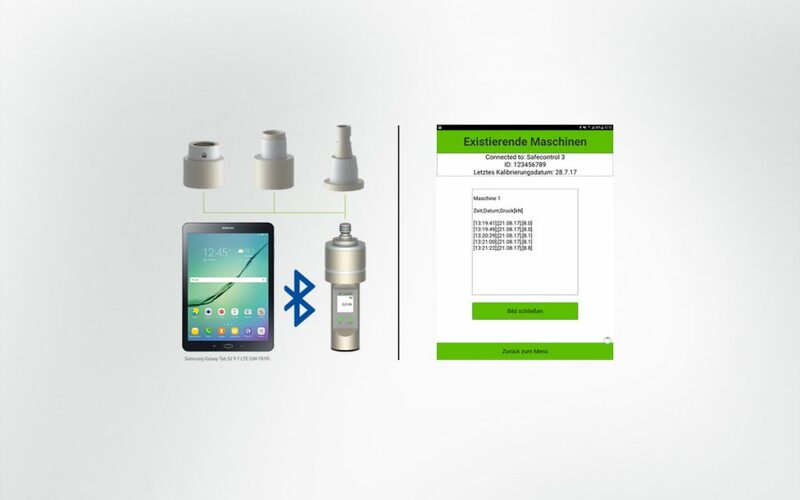 As a Competence Centre within the Sandvik Group, TDM Systems relies on the knowledge and expertise of different tool manufacturers in the development of its software products.